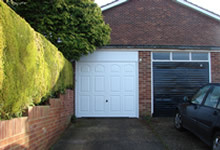 We are a small family business with over 17 years experience in Garage Doors Oxfordshire. 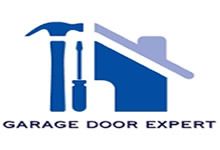 For Garage Doors Oxfordshire, Garage Door Repairs Oxfordshire or Garage Door Automation Oxfordshire we can provide a full installation service with a 10 year Manufacturers warranty on all Hormann Garage Doors. 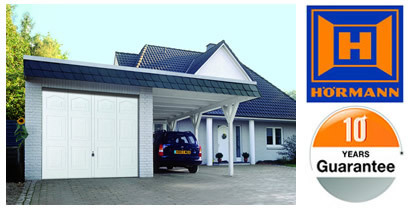 To view a selection of Garage Doors, please click the button below.